United Way's Hudson Valley Region 211, reports a call received from Orange County, NY. The caller is a stroke victim who is having a hard time obtaining Home Health Aide. She also was looking for help with drinking water as thought her pipes were frozen. 211 called the local Police Department, where they were only able to leave a message. With the caller’s safety in mind, 211 then called 911 to request a safety check on caller. Later in the day on 12/30/2017, 211 followed-up with the caller, who advised the police did come and that they brought her a 24 pack of drinking water and also picked up her mail for her. She also advised that her neighbor stopped by after seeing the police there and found a large animal under her trailer home that had eaten some wires. The neighbor assisted her with the wiring and gave her his number if she needed his help in the future. 211 was glad to hear the caller got the help she needed through the police as well as the good Samaritan neighbor. 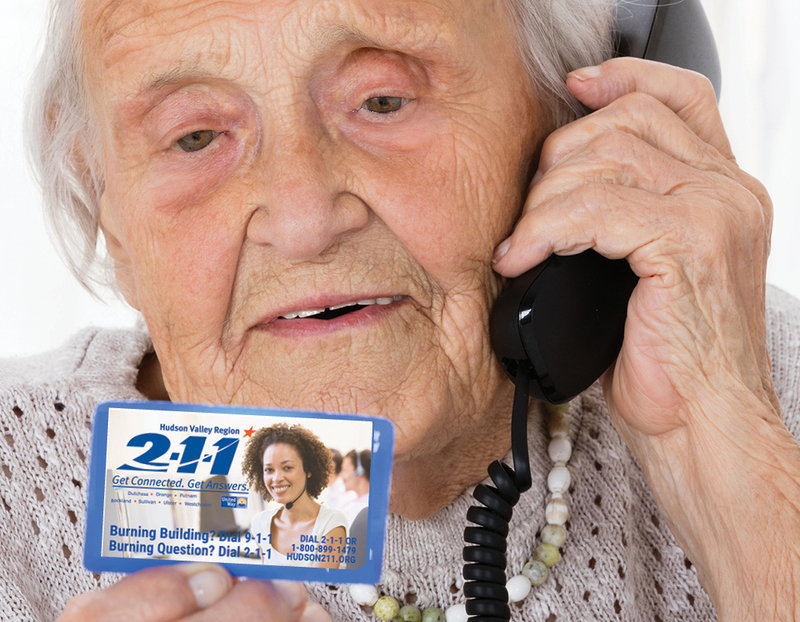 The caller couldn’t thank 211 enough for following up and checking on her and was very grateful. Thanks to your support of United Way, 211 is there 24 hours, 365 days a year to provide help and hope to people like this caller. Support 211 through your donation to United Way's Community Fund.